We are excited to finally have our new website up. And, this time, we have online shopping! We would appreciate your letting us know if you have any problems navigating the site. We would also like to know if you have any suggestions to improve our website, the ease of online shopping or any other thoughts you have. In future blogs, we will be talking about what we are working on and post pictures showing what’s on our design desks and work in process on our workbenches. 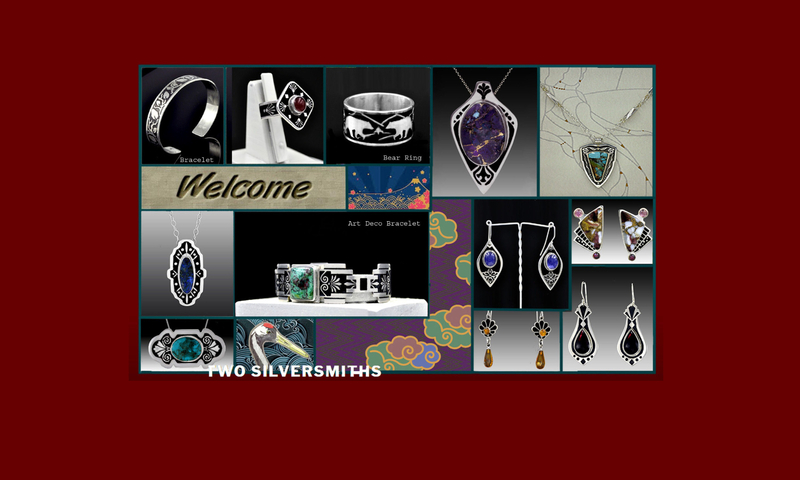 Thank you for visiting Two Silversmiths online.